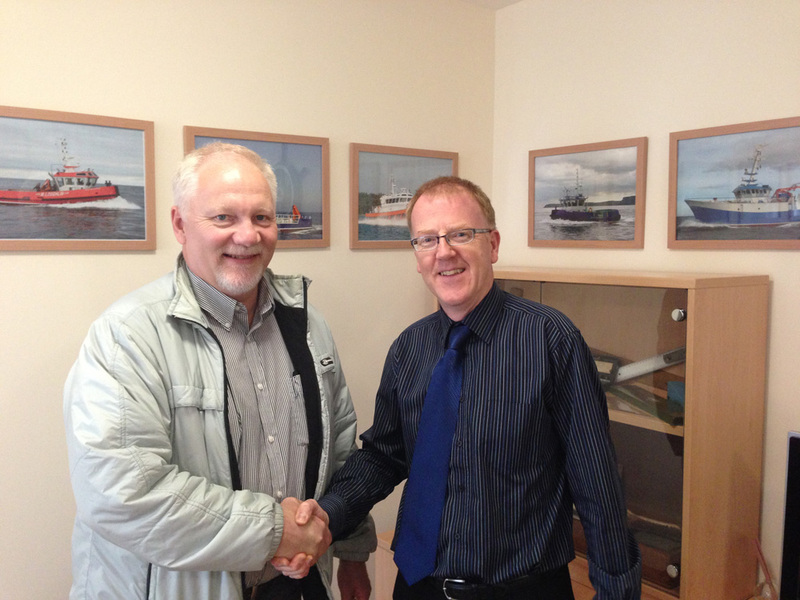 Macduff Ship Design Ltd personnel would meet with the client to establish exactly what type of vessel they are looking for. 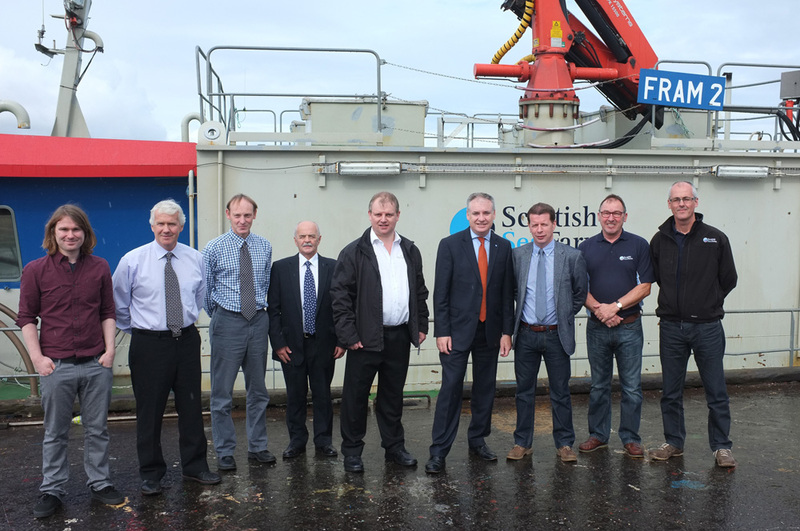 This visit typically includes inspecting existing vessels operated by the client, discussing and/or witnessing the work to be undertaken by the new vessel and also taking into consideration the area of operation and existing shore based support infrastructure for the vessel. 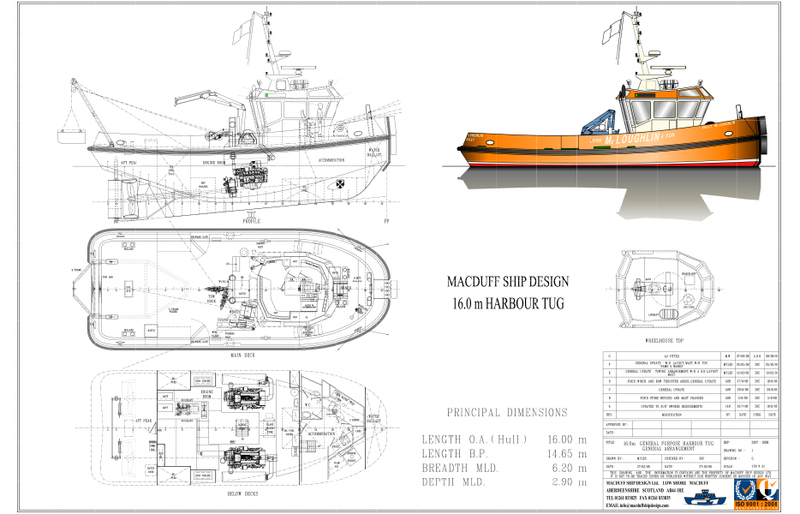 Based on the information gleaned from the Client, Macduff Ship Design Ltd would produce an initial design and full technical specification outlining all the outfit and machinery to be installed in the new vessel. 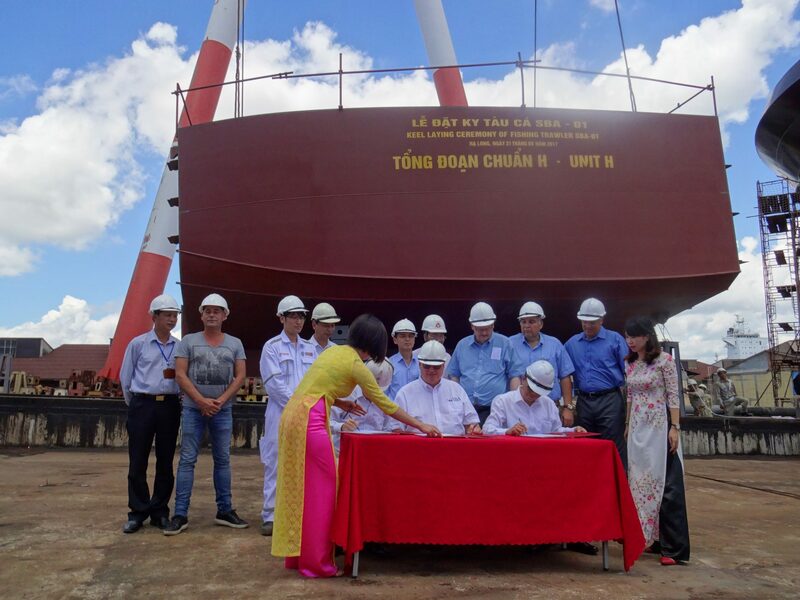 A complete weight make-up and stability check would also be undertaken at this point to confirm that the vessel complies with all stability and draft requirements. 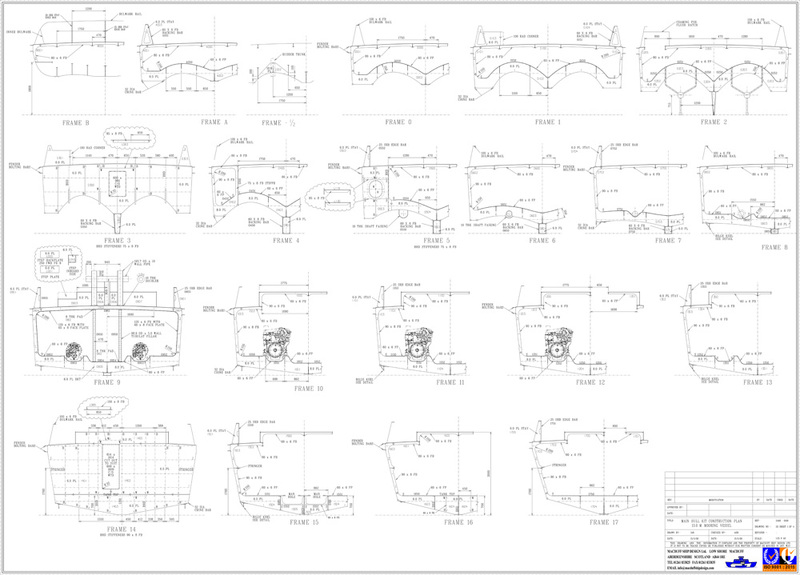 The design and specification would then be forwarded to the Client for their approval, with modifications carried out to the design and specification until the Client is completely satisfied that he is getting the tool that he requires. Past experience highlights that time spent getting the design and specification correct at this stage can save thousands of pounds during the subsequent build of the vessel. Working under relevant E.U. 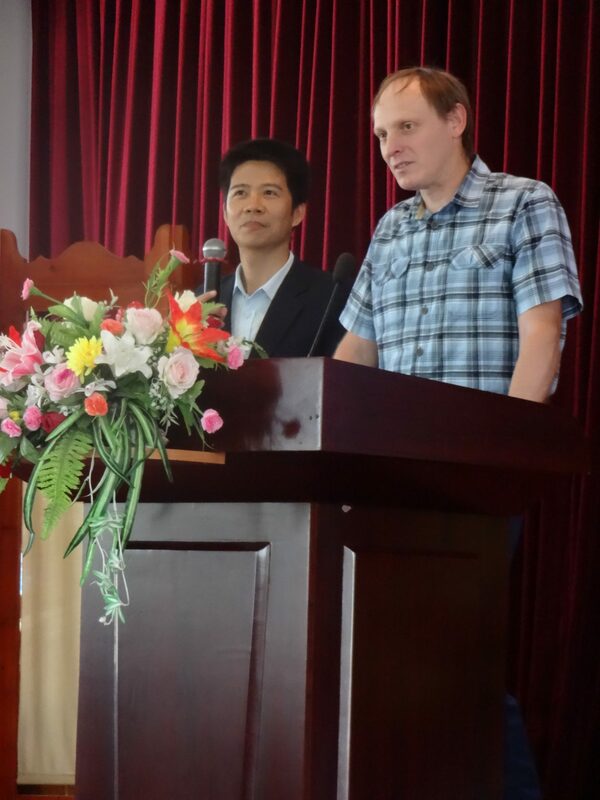 guidelines, a tender evaluation process is carried out including the issuing of PQQ’s and a list of potential builders is then produced in conjunction with the Client. These companies are supplied with the full technical documentation and asked to provide quotations based on this documentation within a given time scale. 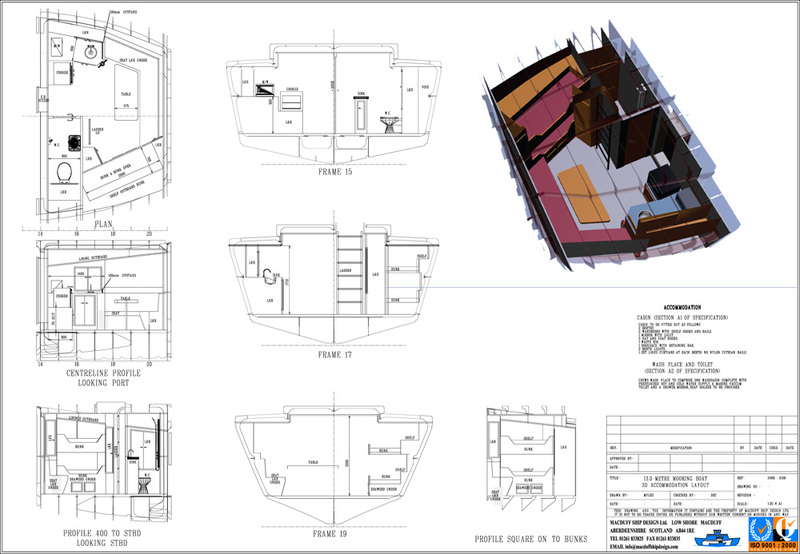 The great advantage of this approach to the Client is that when the quotations are received back from the builder they are all directly comparable as they are all quoting to build the same vessel to identical specification. 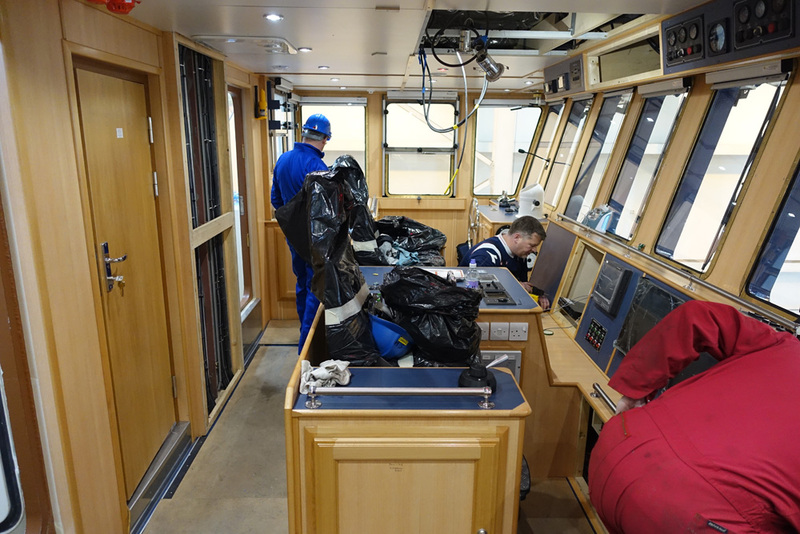 During the time that the builders are putting together their quotations, Macduff Ship Design Ltd can approach alternative main machinery suppliers to gather quotations and technical information such as fuel consumption figures, lubrication oil consumption figures, noise levels etc. 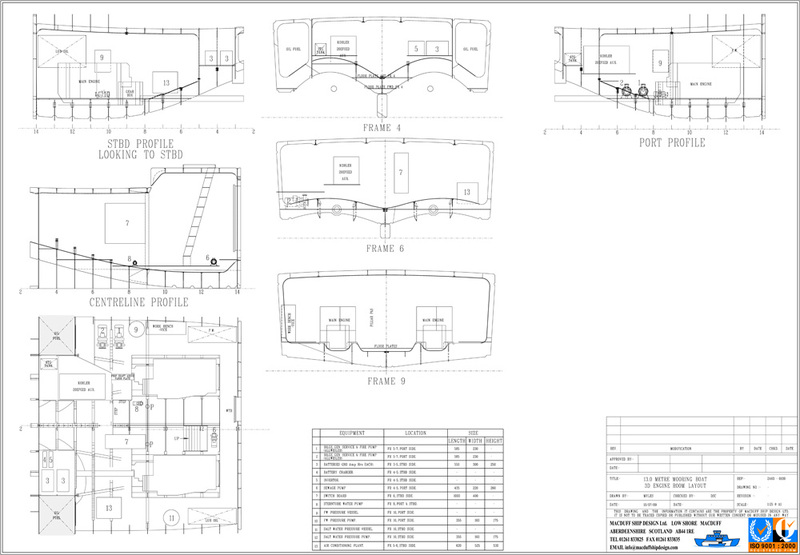 This information is then discussed with the Client along with the quotations received from the builders. 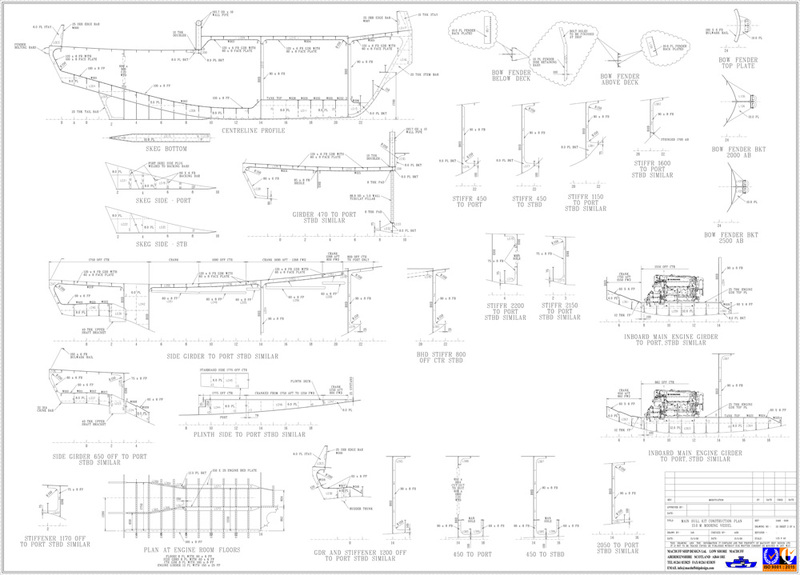 This involves the production by Macduff Ship Design Ltd of a full set of construction and outfit plans, which enable the shipyard to build the vessel exactly to the owner’s specification. 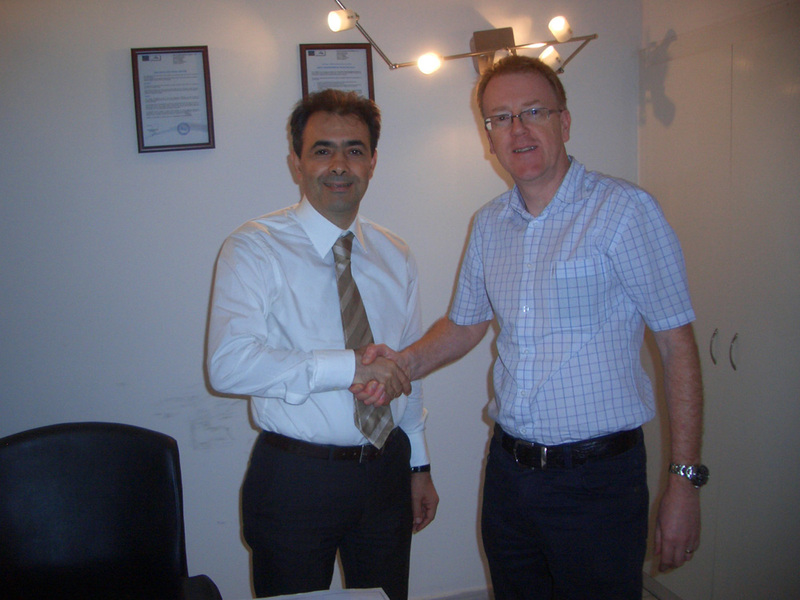 All plans are produced on CAD and forwarded to the regulatory authority for approval prior to being issued to the shipyard. During the construction process, Macduff Ship Design Ltd are able to offer build supervision on behalf of the Client, this can range from occasional visits to assess build progress and handling correspondence between the Client and the shipyard through to full supervision with staff permanently on site to oversee construction. On completion of the vessel, Macduff Ship Design Ltd will conduct full trials on behalf of the Client to ensure that the vessel and all systems operate correctly prior to final acceptance and hand over. This stage also covers any warranty issues that may arise during the guarantee period.